Can you find all the words below hidden in the grid? 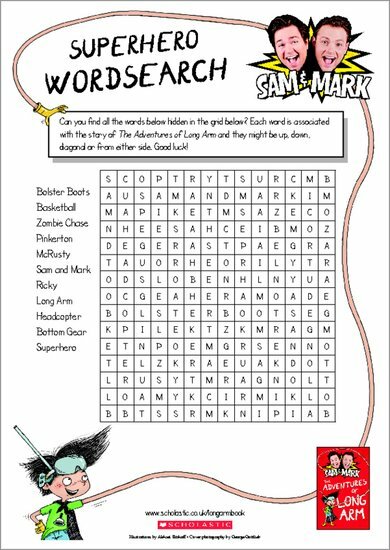 Each word is associated with the story of The Adventures of Long Arm and they might be up, down, diagonal or from either side. Good luck!